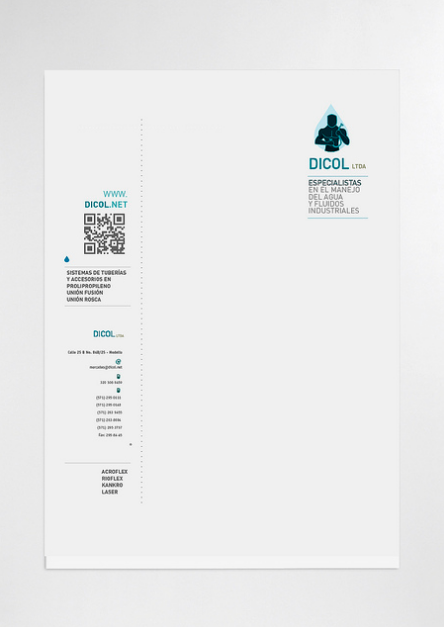 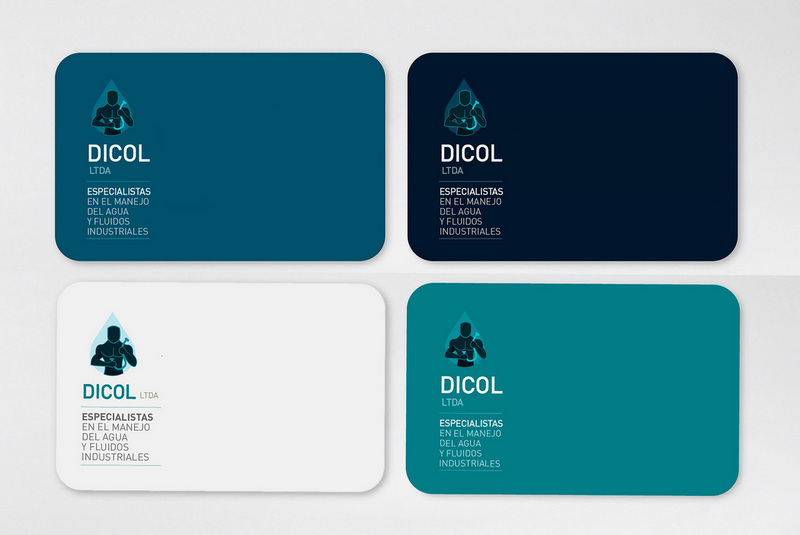 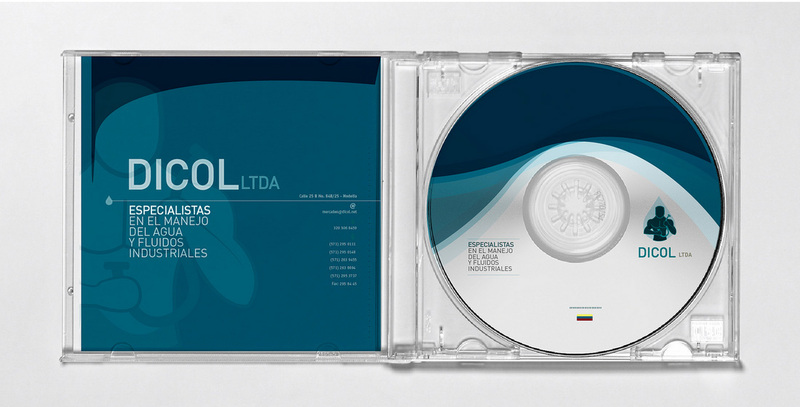 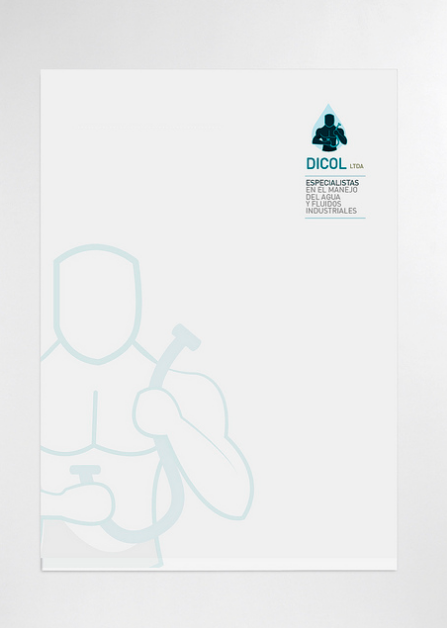 Dicol Ltda is a company with 39 years of presence in the Colombian market. 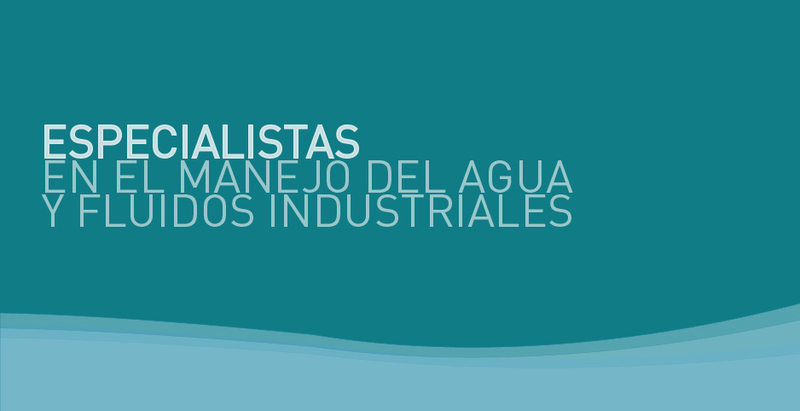 Manufacture and market pipes and fittings in polypropylene (PP) for carrying drinking water and industrial fluids. 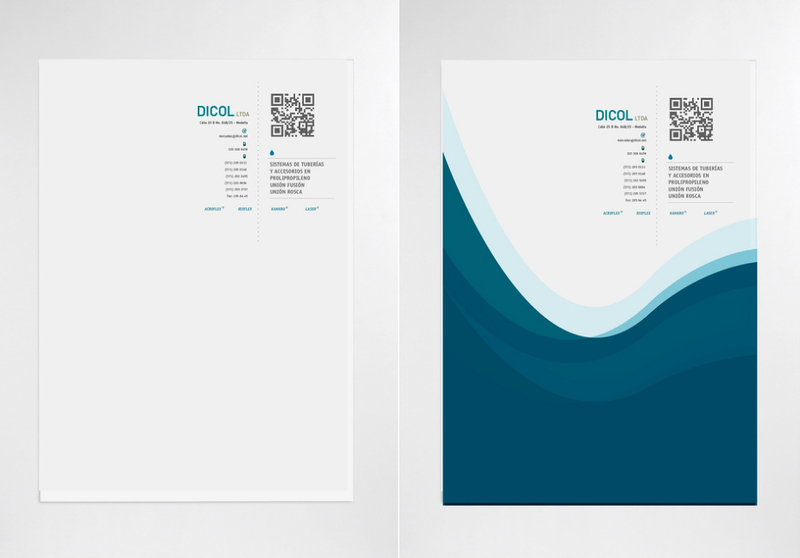 Our job was to redesign your image to update the brand and meet current graphics needs.